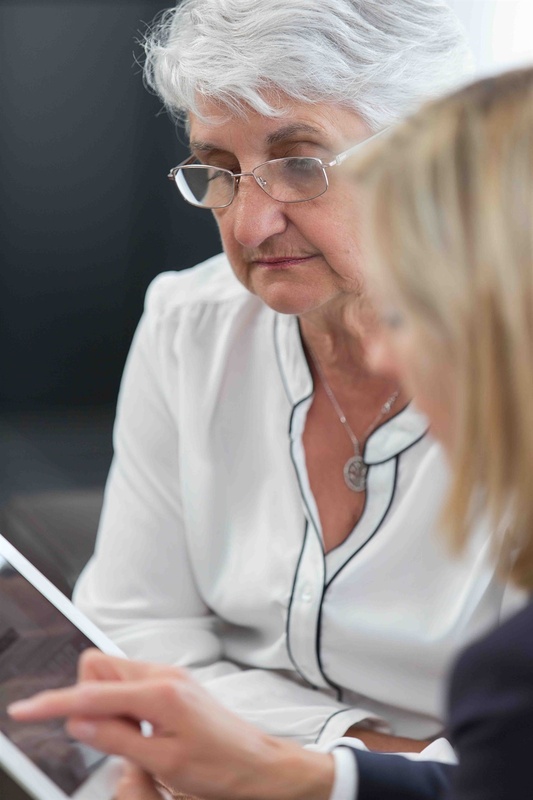 The SOLLA Care Advice Standard aims to help people and their families find trusted care advisers. Those who have achieved the standard can provide you with quality assured care advice, and help you to make fully informed decisions. 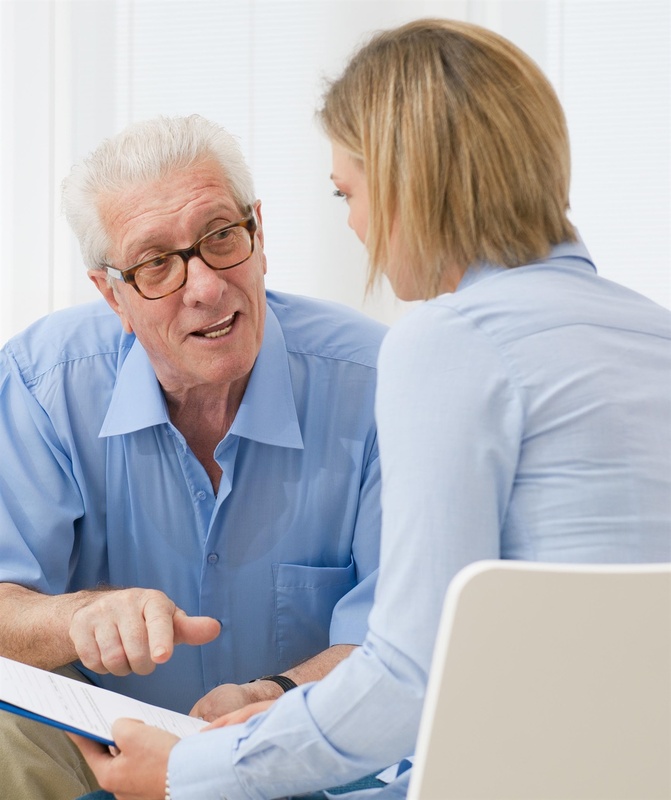 Why use a SOLLA care adviser? 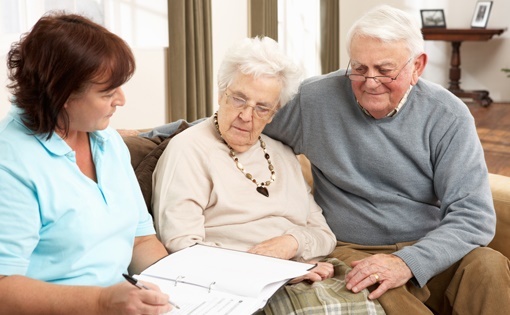 By achieving the SOLLA Care Advice Standard, you receive an endorsement of your skills and experience in working with, and understanding the needs of, older people and their families and carers. 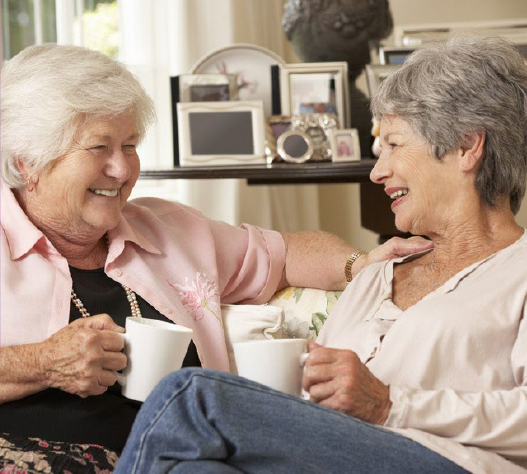 The standard provides a clear pathway to quality assured care advice, helping people to easily identfy those who understand the system and specialise in adult care.